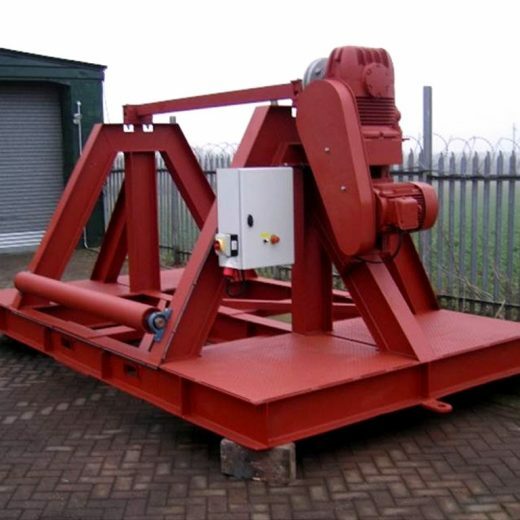 Our array of available conveyor services, spare parts and other conveyor products, combined with our skilled workforce including Coded Welders enable Atherton Material Handling to offer manufactured and bespoke spare parts, repairs and other conveyor products to all of our clients – on time, to an exceptionally high standard and which meet all safety regulations. 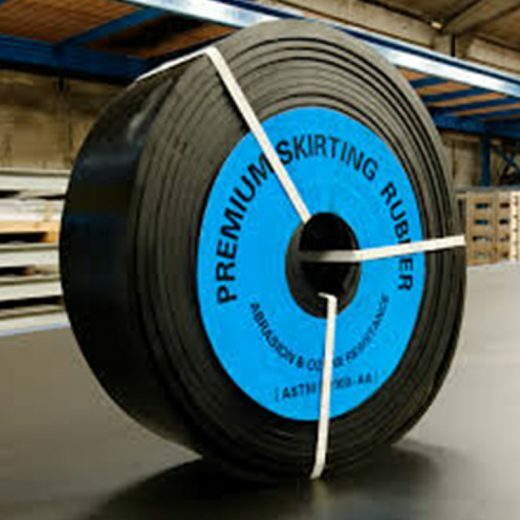 Our current range of other conveyor products includes: Atherton Conveyor Belt Rolling Machines And Cutting Machines and Atherton Conveyor Impact Beds. Please select to view full details, product information and specific product enquiry options. 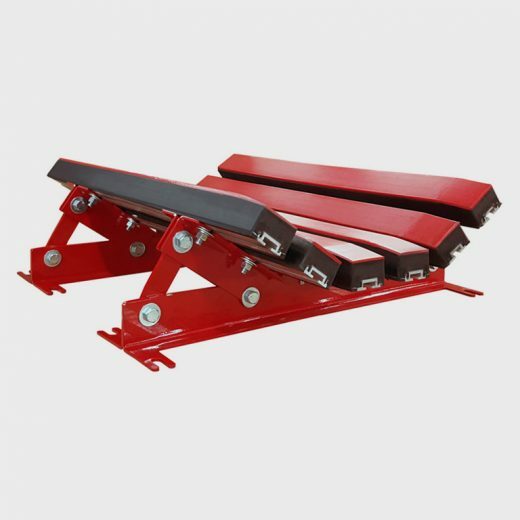 For more information and enquiries on any of our products for conveyors listed, including an enquiry on a product that you may not find listed, please Contact Atherton Material Handling directly on 01777 817000 and we can look to deal with your request as quickly as possible. Alternatively, you can send us details via our enquiry form and we’ll get back to you shortly.